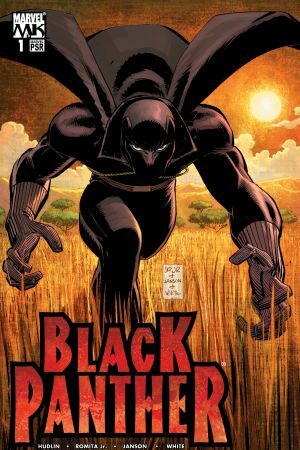 T'Challa is the Black Panther – a righteous king, noble Avenger, and fearsome warrior. Under his leadership, the African nation of Wakanda has flourished as one of the most technologically advanced countries in the world. And though he’s a card-carrying member of the Avengers, his first loyalty lies with his people, and he will defend them to his last breath. A new era for the Black Panther starts here! 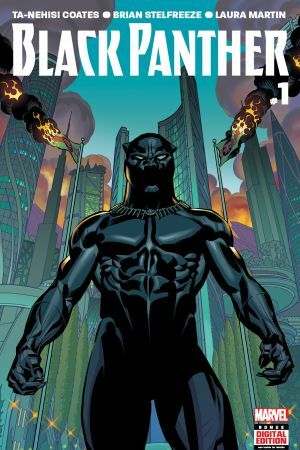 Written by MacArthur Genius and National Book Award winner Ta-Nehisi Coates and illustrated by living legend Brian Stelfreeze, “A Nation Under Our Feet” is a story about dramatic upheaval in Wakanda and the Black Panther’s struggle to do right by his people as their ruler. Reginald Hudlin and John Romita Jr. join forces on this critically acclaimed series. 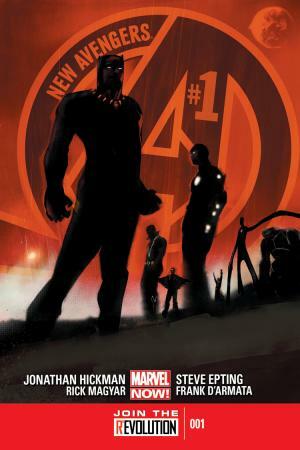 Black Panther stars in this series by Jonathan Hickman that sets the stage for Secret Wars. Extraterrestrials have invaded Wakanda and make open threats against humanity. T’Challa teams with Iron Man, Doctor Strange, Black Bolt, Mister Fantastic, Namor and Beast to prevent a universal incursion! 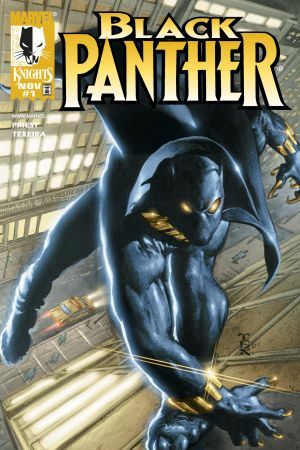 Writer Christopher Priest and artist Mark Texeira headline this Black Panther series from the late 90s. 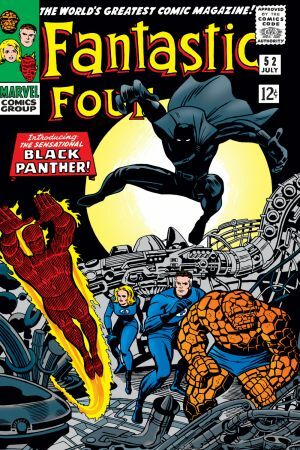 T’Challa’s first appearance! 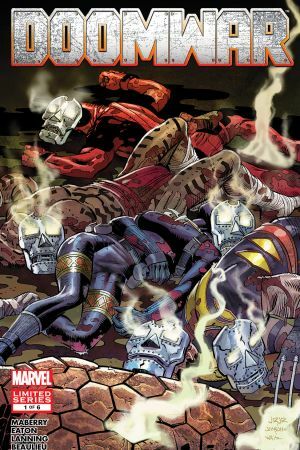 The Fantastic Four head to Wakanda, the African nation where Black Panther is king. 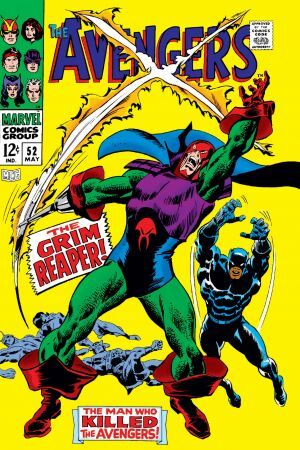 Black Panther joins the Avengers after helping them in their fight against the Grim Reaper. 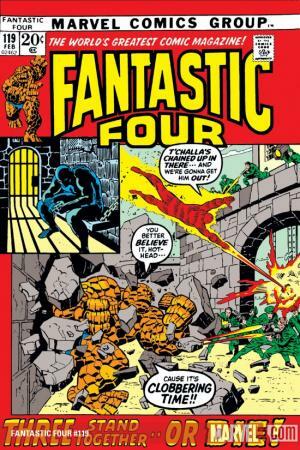 Black Panther teams up with Johnny Storm and Ben Grimm to take down Klaw! 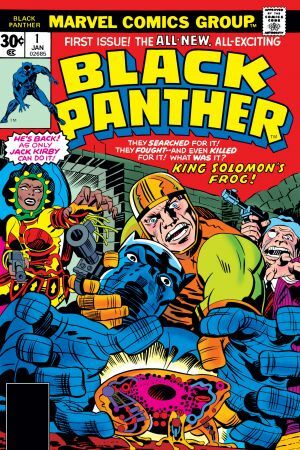 Black Panther stars in his very own series, written and drawn by Jack "The King" Kirby. T'Challa is no longer the only Black Panther. 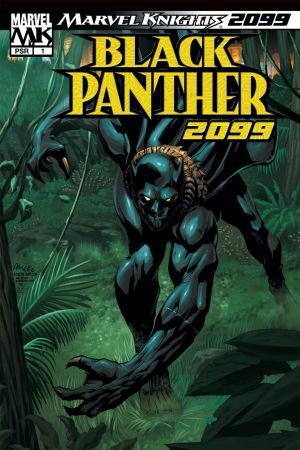 Doctor Doom usurps the Panther’s throne, setting his sights on the nation of Wakanda. Doctor Doom of Latveria is determined to take Wakanda; an invasion is imminent. 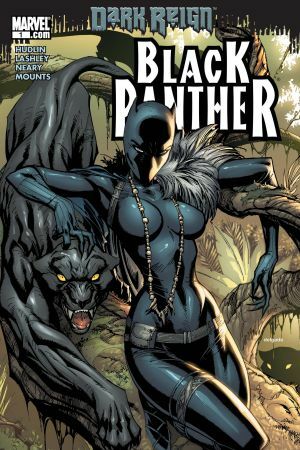 So, where is the Black Panther?